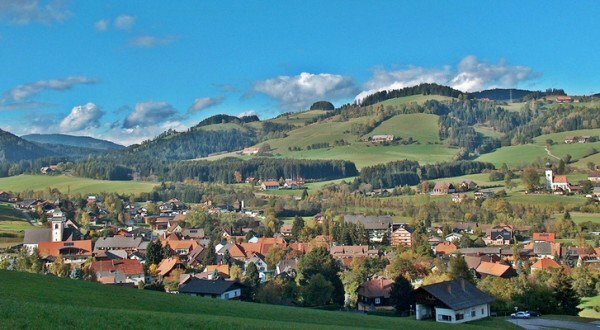 In the Austrian town of Reichenfels in Carinthia, the refugees have protested and their abuse of water has led to rationing water for the entire town. The refugee crisis is brewing and it is not going to go very well when winter comes in. In Dresden, there is no space left and the government has said that perhaps the refugees will have to be housed in private property. This brewing crisis will lend support for war in the Middle East to try to return the refugees to their homeland at the end of this nightmare.